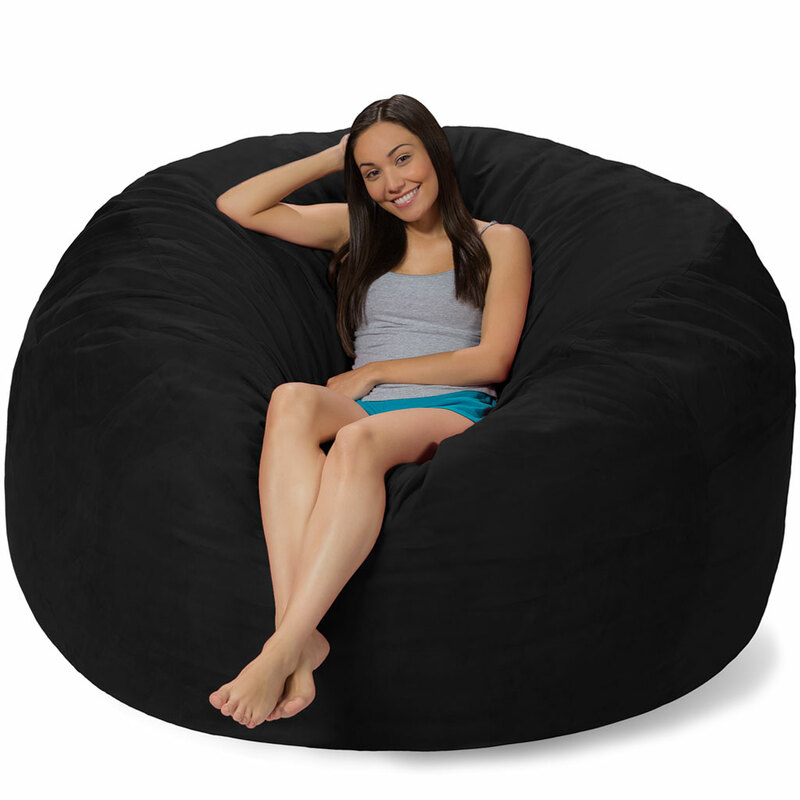 Bean bag chairs are becoming very popular room accessories. They are cozy large, medium or small cushions that come in different shapes, sizes, colours, and designs. They provide a cheaper and flexible casual seating option that makes a room lively and stylish. Bean bags can be easily moved and have different functioning capacities which makes them very cost-effective. Just like everything else in life, you have to know the pros and cons of bean bag chairs before you can use them. Here are some of the advantages and disadvantages you have to consider. This is the one feature that attracts everyone to bean bag chairs. They’re incredibly comfortable to seat and sleep on. Pregnant women can comfortably lie on their stomach without any difficulty something that is difficult on normal beds. Whether you’re lying on your back, side, stomach or sitting upright, the bean bag chair will conform to the contours of your body so that it supports your spine. 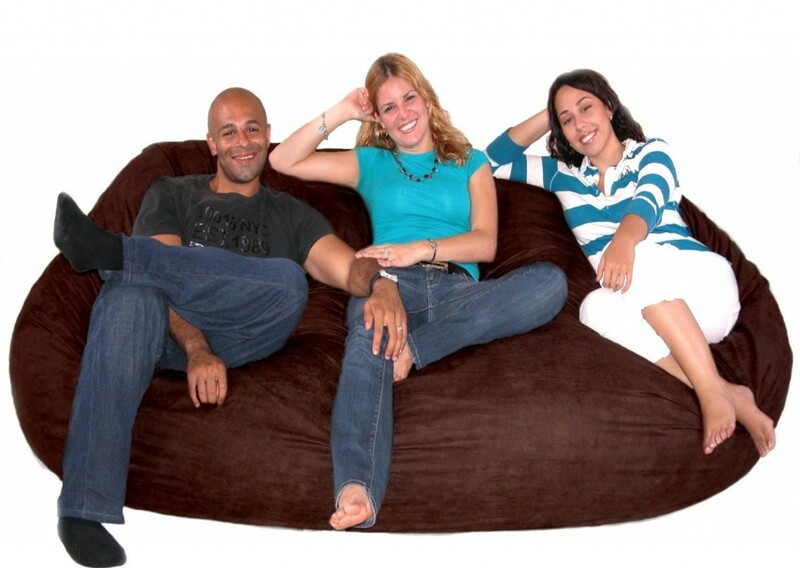 Compared to other furniture, bean bag chairs are very affordable. College students can afford to buy bean bags for their dorm rooms. If you have a small living space or you’re just starting out in life and can’t afford to buy a sofa, you can get one or two bean bag chairs. Bean bags come in different shapes, sizes, colours, and patterns to suit any use or room. 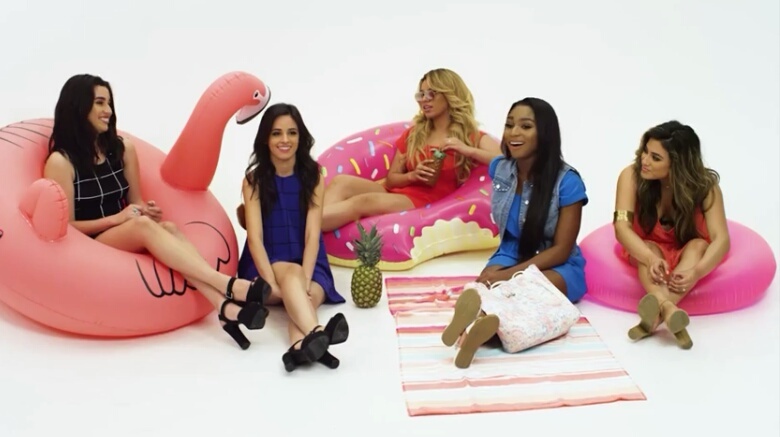 There are round bean bags but you can also get them in other shapes that you can use to decorate your room. You can even through in some throw pillows or extra covers to spruce up the bean bags. Since they’re made of soft material they can’t hurt your children. If the kids accidentally fall or bump into them, they are safe. As a parent, you have peace of mind knowing that your home is a safe place for your kids to play. Most people love bean bags because they’re very portable. Their soft and light fabric makes them perfect for you or the kids to carry outside or move them around the house without damaging the floor and without any assistance. They make good additional seats for guests that you can easily store away when not in use. If you have a job that requires you to shift homes every so often, you can get lightweight bean bags that are easy to transport and carry. Bean bags have removable covers that are easy to clean. Those that don’t have removable covers can be scrubbed and sun-dried since the filling is water resistant. Small kids are most likely going to spill food and drinks or draw on the seats or pets leave hair all over the seats. So if you have small children and pets in the house, the removable covers will prevent a lot of spillage and damage to the bean bags. There are high tech bean bags that come with heat pads on the inside used during the cold season. Other have massaging pads that you can use to remove any tension in your muscles or discomfort. These massage pads work on all muscles in your body to relieve tension. Bean bags have also been found to be very helpful and therapeutic to autistic people. The beads in the filling provide even pressure on their bodies which helps them to relax and concentrate. They are also recommended for people with hemorrhoids. The softness of the bead bag chairs helps in the quick healing of the bum area. If you’ve already made up your mind on getting bean bags for your home, it’s important to see what’s on the other side of the coin before you make the final decision. The small EPS polystyrene filling beadsthat are used in the bean bags aren’t biodegradable which makes it very hard to dispose of them anywhere however, they can be recycled. The EPS beads are harmful to your kids if they inhale or ingest them so you need to make sure the bean bags are securely closed so your kids can’t open. Bean bags may be cozy and comfortable for you andgrown-up kids to sleep in however they’re not the best bed for an infant. Kids over 12 months can safely sleep on bean bags but for infants, they pose a risk of suffocating the baby. Babies are advised to sleep on firm surfaces. The filling material that makes bean bags with time flattens and needs to be refilled. Unlike good quality fabric on sofas and couches that last for a long time, the covers on bean bags aren’t as durable. After some time the covers wear off and it’s not practical to replace it. Some schools use bean bags to provide a more casual learning environment. This point might not seem valid but it will if students get too comfortable in class to a point where instead of learning they end up sleeping. Bean bags aren’t conducive in a learning environment however, you can use them as a treat to reward kids with good behavior or good grades. Since a bean bag is soft it will sink to the ground when you seat on it. This will make it difficult for people with knee and leg problems to easily get up form them once they are seated. People like the elderly or pregnant women will find it difficult to use bean bag chairs. Now that you know the advantages and disadvantages of having bean bags, you are in a better position of making an informed decision. Bean bags are affordable, stylish, and fun to have around the house not only for you but your kids too. They can also make a nice gift for someone else.